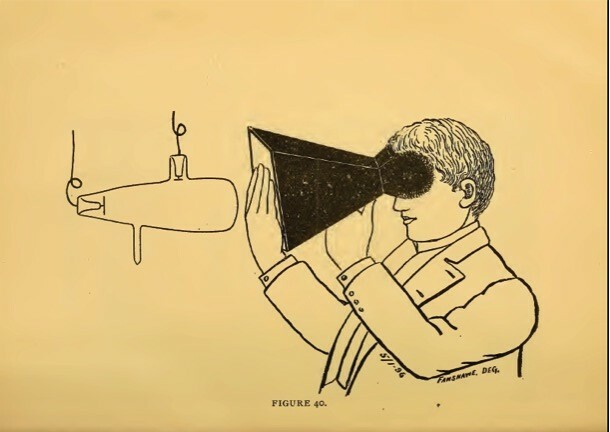 Soon satirists and critics recognized how the qualities of this new kind of ray could enrich social commentary. 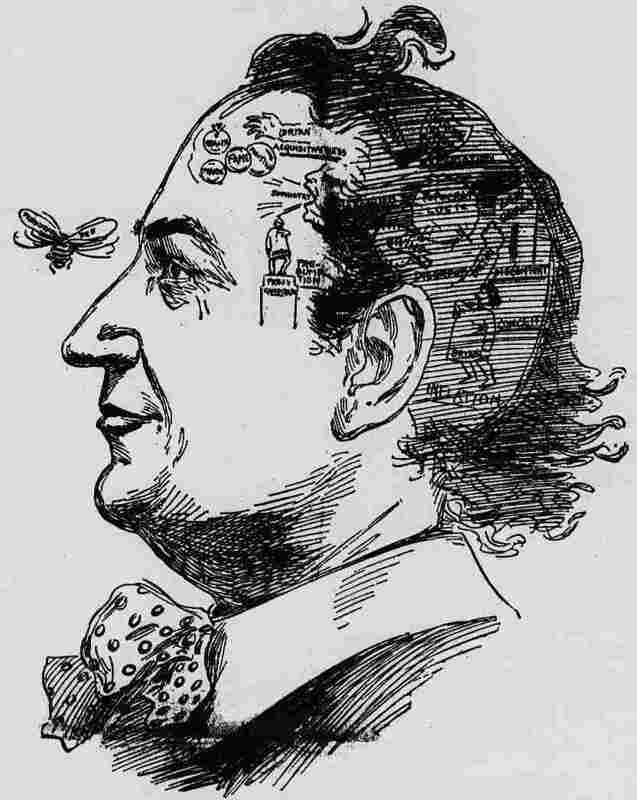 One of countless examples is this “X-ray of Bryan’s brain” which appeared in the Chicago Daily Times’ October 6, 1896 issue, during the run up to the McKinley-Bryan presidential election (Edwards). 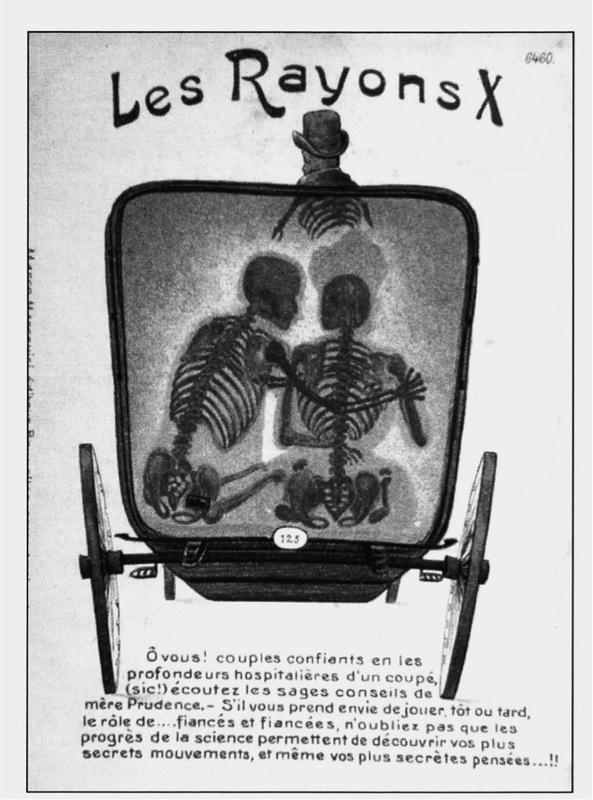 Perhaps building on the X-ray’s association with health and medicine—and a growing belief in its salutary effects—this humorous French postcard from the period warns young lovers not to forget that it abolishes any pretense to secrecy, especially when it comes to their clandestine romantic assignations (Pallardy, p. 241). Rakes and virgins beware! However tongue-in-cheek it may be, the card nevertheless plays the physically revelatory power of the X-ray off the day’s social and sexual mores. 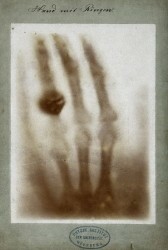 A very early British Pathé film, “The X-Rays,” or alternatively, “The X-Ray Fiend” (1897) portrays a similar peril. In this instance, however, the glimpse “inside” the protagonists reveals the man’s less-than-honorable intentions, whereas the virtue of the woman he woos remains unimpeachable, even when irradiated. 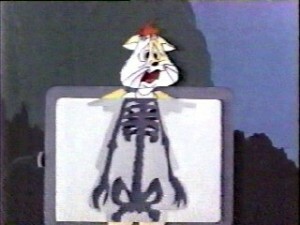 The X-Ray Fiend, G.A. 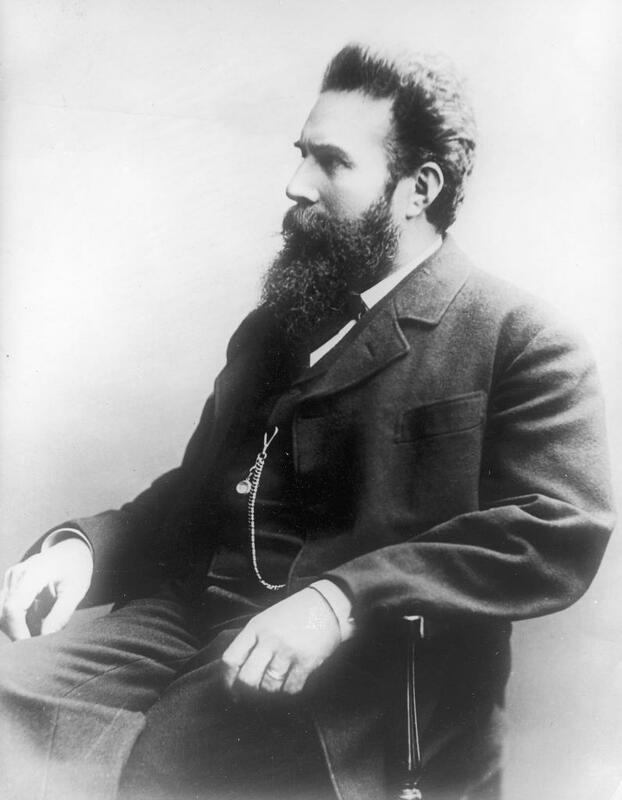 Smith (1897). Courtesy BFI. 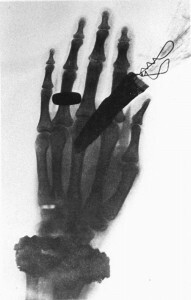 The X-ray was a remarkable phenomenon, not only for its power and possibility, but for the speed at which it was absorbed into public discourse. Within a year of its discovery, the X-ray had permeated popular culture on several continents. It had seemingly bypassed the nascent information superhighway of the time, which was still a wheel-rutted country road strung with telephone and telegraph wires. It’s as if this invisible light dawned across the globe all at once, illuminating quirks in the public’s imagination, and its anxious anticipation of a new age. Rebecca Edwards et al., New Spirits: Rethinking the Gilded Age in US History with Rebecca Edwards , retrieved 12/15/13. Guy et Marie-José Pallardy, “Cartophilie et radiations: une contribution appréciable àl’histoire de la radiologie.” Histoire des Sciences Médicales. XXXIII: 3, 1999. pp. 231-242. 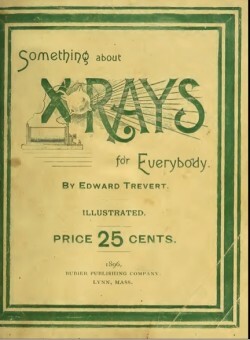 Edward Trevert, Something About X-rays for Everybody. Bubier Publishing Company: Lynn, MA, 1896.